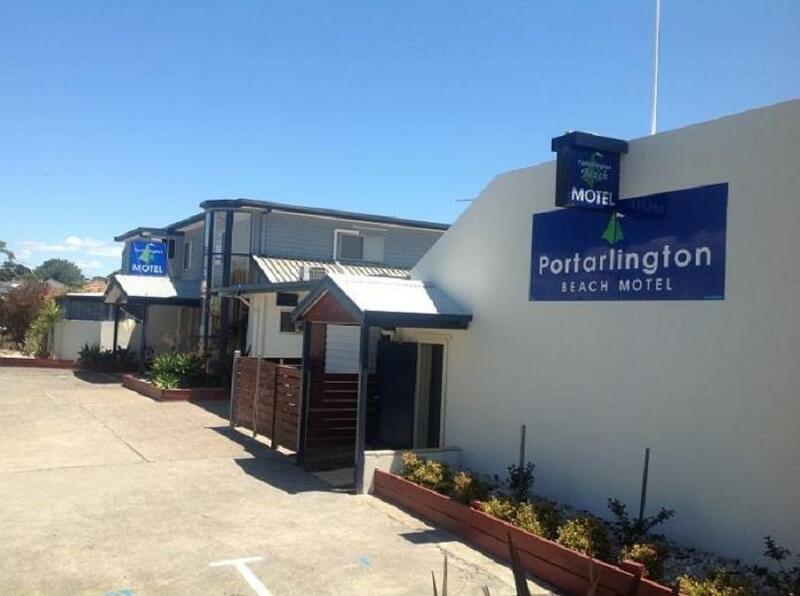 إذا كنت تبحث عن فندق بموقع جيد في بورتارلنجتون، فقد وجدت ضالتك في Portarlington Beach Motel . يمكن من هنا للضيوف الاستمتاع بسهولة الوصول إلى كل ما تقدمه هذه المدينة النابضة بالحياة. يوفر الفندق بفضل موقعة الجيد وصولاً سهلاً إلى أهم معالم المدينة.
. إن الخدمات الممتازة وحسن الضيافة العالي في Portarlington Beach Motel تجعل إقامتك تجربة لا تنسى. يمكن لضيوف الفندق الاستمتاع بالميزات التالية على أرض الفندق: واي فاي مجاني في جميع الغرف, مرافق مخصصة لذوي الاحتياجات الخاصة, تخزين الأمتعة, صف السيارات, مرافق للشواء . بالإضافة لهذا,تتضمن كل غرف الضيوف مجموعة واسعة من وسائل الراحة . بعض الغرف توفر حتى تلفزيون بشاشة مسطحة, حوض الاسترخاء, غرف لغير المدخنين, مكيف هواء, تدفئة لإرضاء أكثر الضيوف تطلباً. يمكنك طلب اللائحة الكاملة للخدمات في الفندق ومن بينها مسار جولف - ضمن 3 كم, حمام سباحة خارجي, ملعب للأطفال, حديقة. مهما كانت دواعي سفرك فإن Portarlington Beach Motel هو خيار ممتاز لإقامتك في بورتارلنجتون. My two daughters and I were in Portarlington for a triathlon. Perfect location. Clean. Helpful staff. Phil is a legend! Thank you. Will be back next year! 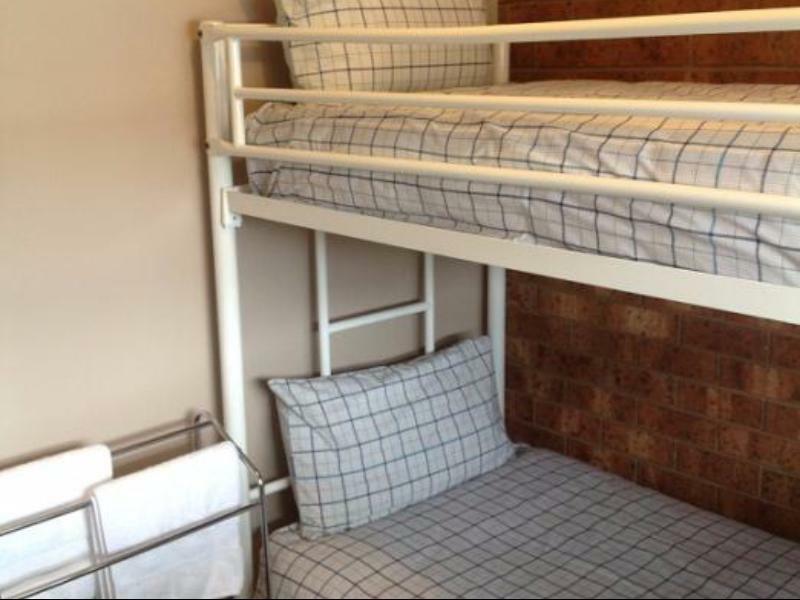 I chose this hotel because the price was reasonable- and I enjoyed it way more than the more expensive place in Queenscliff that I chose for the following night. The room was spacious- and had both indoor and outdoor seating areas. There was also a microwave. I usually bring my own coffee to hotels but didn't need to use it- the coffee that was supplied tasted really nice. There was a bit of noise from the room next door but there are worse sounds than families having fun...Highly recommended. The room at the motel was very comfortable and was as advertised and expected. All was very clean and I appreciated seeing that the bathroom and spa were also clean. Having tea and coffee facilities as well as a small fridge is great. A safe for valuables would have been good but not essential. I think the TV could have been better placed as it is too far from the bed for watching. Some noisy guests ruined my sleep as I was near the front car parking and the road, which was a shame as I did request a quiet room. 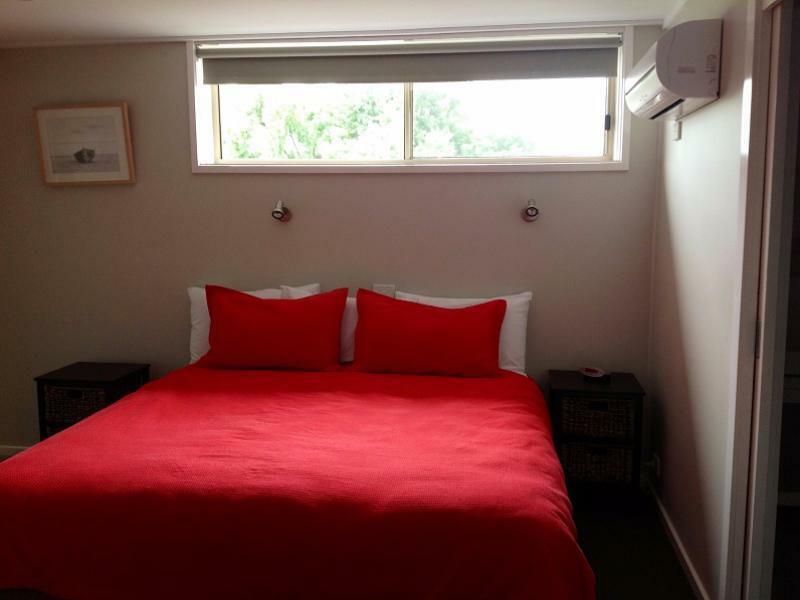 Great location walking distance from the beach and to the centre of town. Friendly staff at reception. I did not use other facilities apart from my room. I have had the pleasure of staying in the motel on previous occasions and have experienced the usual courtesy/friendliness from Peter. The rooms and facilities are Great. Great size bed with decent TV. Very friendly staff. Staff went out of their way to help. 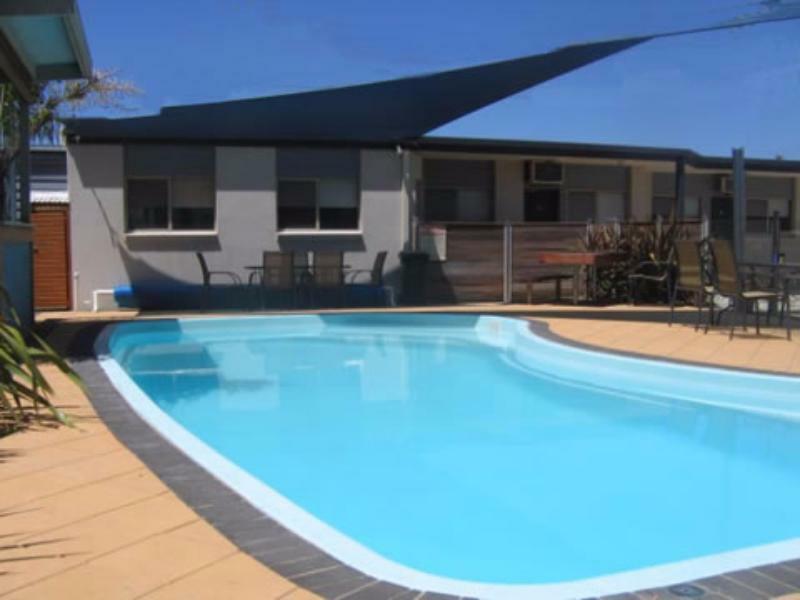 Portalington Beach Motel is centrally located, walking distance to shops and cafes. Staff were very friendly and helpful. Rooms were large, airy and very clean. Excellent value for money. Spacious, free wifi and self contained.